Liberal Judaism’s Surat-Shaan Knan presented a paper on our movement’s pioneering Twilight People project at the University of Arizona in September. 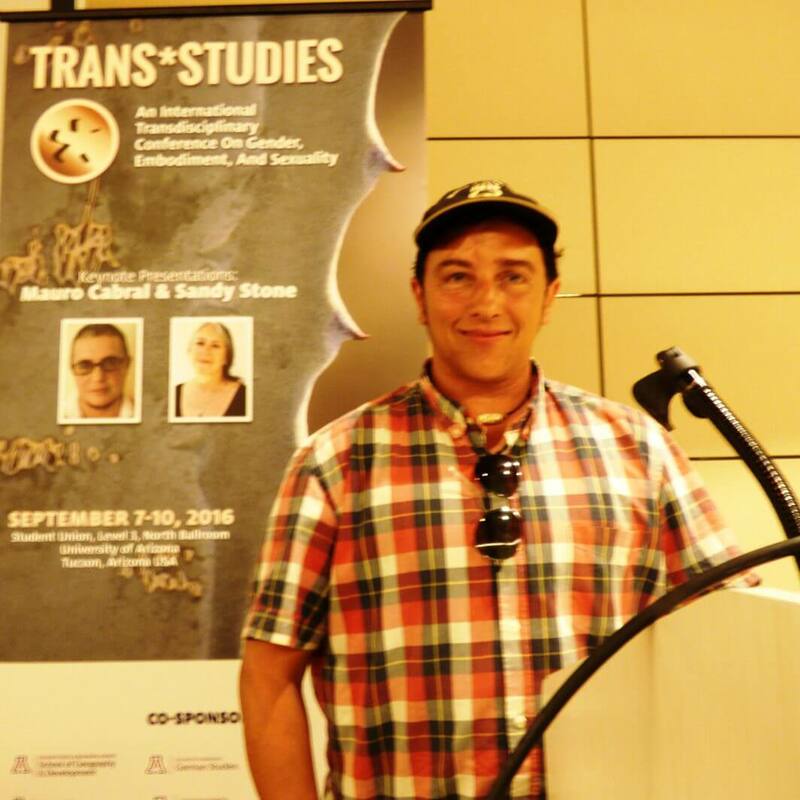 The American institution was hosting Trans*studies, the first international transdisciplinary conference on gender, embodiment and sexuality. It was very inspiring to talk about Twilight People’s achievements among such a high-profile and diverse global audience. I was positively surprised that there were three panels dedicated to discussing the intersection of faith and gender identity; usually issues around religion are overlooked at such events. The feedback to my presentation was fantastic showing again and again that we do some really ground-breaking and vital work here at Liberal Judaism. 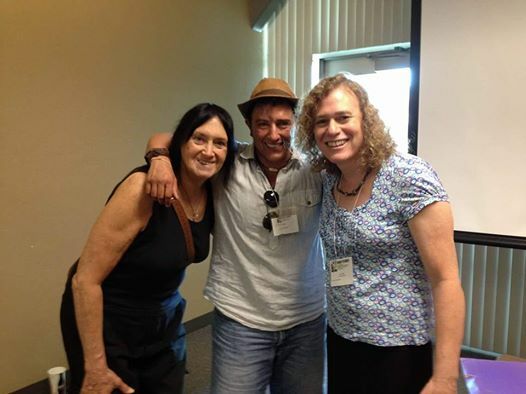 I was particularly delighted to catch up with Sandy Stone and Joy Ladin (pictured above), who have produced revolutionary work and been my Jew-ish and trans* icons for a long time. 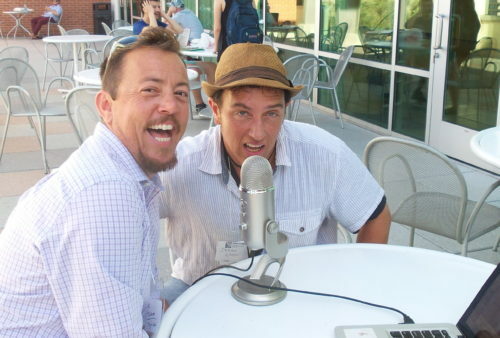 There was a lot of interest from local artists and media representatives such as TC Tolbert (pictured below) – who I recorded a podcast with, which will be available from December 2016. I am very excited to report that we are also now discussing ideas to further Twilight People’s work with the acclaimed Arizona-based playwright and theatre producer Eugenia Woods. While in Arizona, I was delighted to attend the premiere of the play ‘Nogales’ by Border Lands, which is a company close to my heart as it ‘champions the development and production of new plays while producing plays by established playwrights whose work resonates with the diversity of the audiences’. I would like to thank Liberal Judaism, and especially its senior rabbi, Rabbi Danny Rich, and the Institute for LGBT Studies at University of Arizona for their kind support to make this happen.